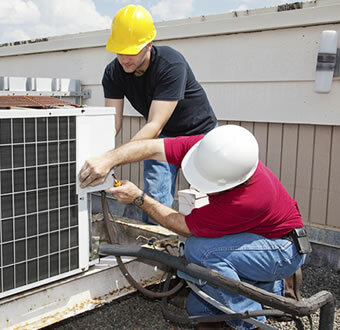 Maintenance | Unitech Air Co.
Before the cooling or heating seasons, it is a good idea to have your system checked out by one of our maintenance experts. Small problems can become bigger problems as your system continues to run. Just as your automobile needs regular maintenance so does your air conditioning system. You should clean or replace your air filters each month. We offer preventative maintenance and service agreements for your convenience.